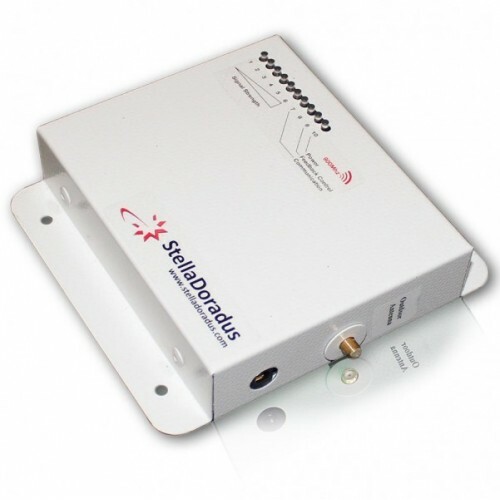 The SD-VA-G is a Mobile Phone Signal Booster that can be used in Cars, Trucks, Boats, Yachts and other vehicles. This remarkable device amplifies GSM (Voice) and 3G (900MHz) signal and feed the amplified signal to your Mobile Phones. 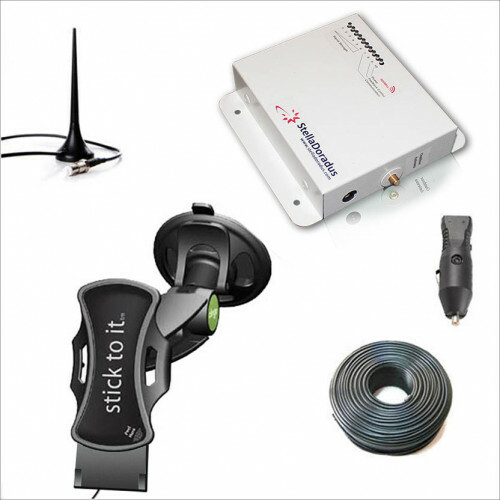 The high-gain antenna that comes with this device is magnet mounted to your car roof and collects any available GSM signal. Several mobile network operators also transmit 3G data at 900MHz. Therefore, this device can amplify the signal for GSM 900Mhz and 3G 900MHz. Amplified signal is fed down the cable to the signal booster unit placed under the front seat of the vehicle. There, the signal is boosted. A cable then feeds this amplified signal to the car phone holder which is suction mounted to your dash/ windscreen, and the signal is transmitted to your phone. This car mobile signal booster is powered with the 12 volts power supply using the cigarette lighter port. One magnet mounted omnidirectional antenna. Where to Buy the SD-VA-G Booster Kit? 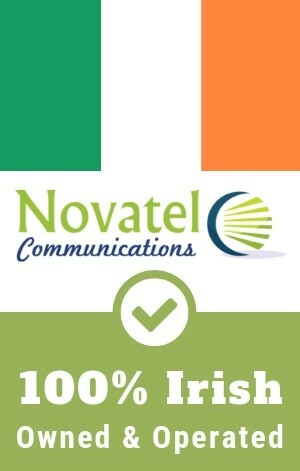 You can buy this repeater at signalsolution.novatel.ie by adding it to your cart and going through the checkout processs. You can pay using any credit cards supported by Stripe Payment Gateway.